50 Years! The best is yet to come. In October of 2018, we celebrated our 50th anniversary as a church. Join us as we continue to celebrate the past together, connect to each other in the present and catalyze the future as a unified body. Read below to hear the different ways we are moving forward as a church. We believe we can bring hope to Clary by feeding students in need, mentoring, and supporting their music arts program. In 1969, Karen Woodward and David Ludington, two teenagers from our church, were killed in a car crash. Listen to Lori's story of how God used these tragic events to further His kingdom and grow His church. Over the past few years, our church has seen God bring hope to hard situations through Hopeprint, David's Refuge and Pass 'Da R.O.C.K.We believe God has called us to help bring hope to some of the hard situations found at Clary Middle School.  Join us as we celebrate our past and catalyze our future! We have so much to celebrate as we reflect back on all God has done through our church in the past 50 years. The first story we want to share with you shows that God gives hope to hard situations. Earlier this week I discussed this coming Sunday’s celebration of how God brought hope to hard situations through our partner organizations Hopeprint, David's Refuge, and Pass 'Da R.O.C.K. Today, Id like to sketch out an opportunity we have as a church to bring hope to Clary Middle School. Over the past year we have seen incredible things happen within our church. Read our 2018 Annual Report to hear stories of how God is at work within Eastern Hills and to discover what goals we will be aiming for this year.